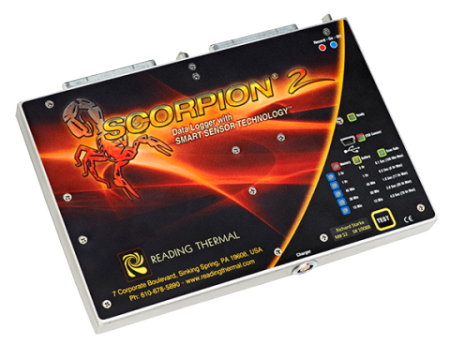 Upgrades from the original SCORPION® Equipment to the SCORPION® 2 Equipment are available at a 15% discount. 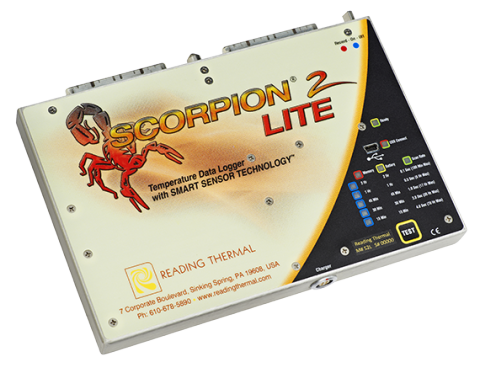 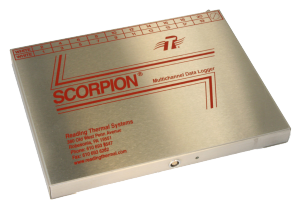 Upgrades from the SCORPION® 2 LITE Data Logger to the full featured SCORPION® 2 Data Logger are available. 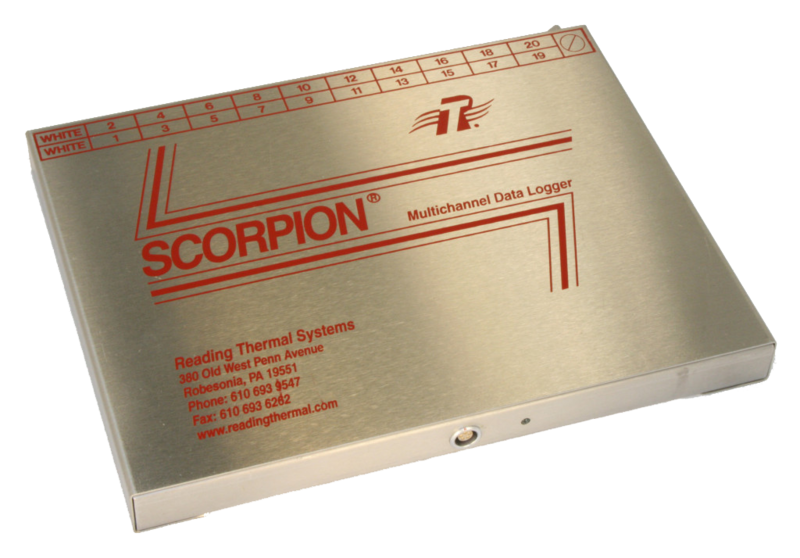 Please contact Reading Thermal for more information.